Prominent & Leading Exporter from Nagpur, we offer tide medicine, detrusitol sr medicine, votrient tablet, erypro safe injection, epofer medicine and foseal tablet. It is used to reduce extra fluid in the body caused by conditions such as heart failure, liver disease, and kidney disease. It lessen symptoms such as shortness of breath and swelling in your arms, legs, and abdomen. 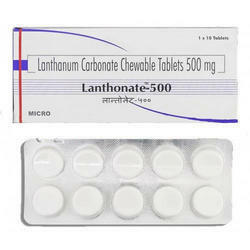 It is also used to treat high blood pressure. Lowering high blood pressure helps prevent strokes, heart attacks, and kidney problems. 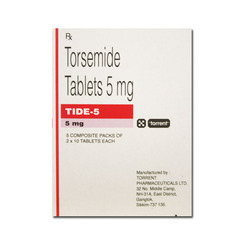 Torsemide is a "water pill" causes you to make more urine. It helps your body get rid of extra water and salt. 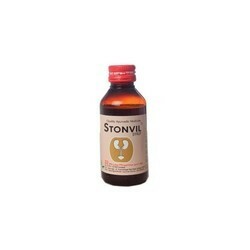 This medication is an antimuscarinic agent, prescribed for the treatment of overactive bladder with symptoms of urinary incontinence, urgency and frequency. It works by preventing bladder contraction. 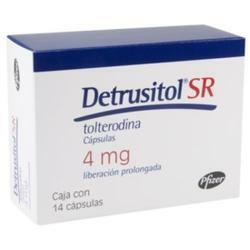 Tolterodine slows movement in the urinary tract, lowering bladder contractions. Dizziness. Headache. Belly pain. Hard stools (constipation). Drinking more liquids, working out, or adding fiber to your diet may help. Talk with your doctor about a stool softener or laxative. Feeling lightheaded, sleepy, having blurred eyesight, or a change in thinking clearly. Votrient is a type of medicine called a protein kinase inhibitor. 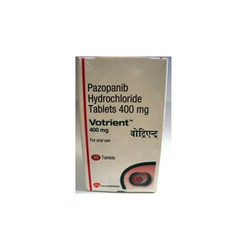 It is used to treat kidney cancer that is advanced or has spread to other organs. Votrient is indicated for the treatment of patients with advanced soft tissue sarcoma (STS) who have received prior chemotherapy. 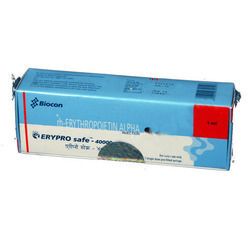 Erypro safe (Erythropoietin, or ), is a glycoprotein hormone that controls erythropoiesis, or red blood cell production. It is a cytokine for erythrocyte (red blood cell) precursors in the bone marrow. 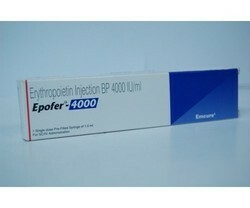 Epofer 40000IU Prefilled Syringe is used in the treatment of anemia, anemia due to chemotherapy and anemia due to chronic kidney disease. Sevelamer lowers how much phosphate gets in the GI (gastrointestinal) tract. Belly pain. Upset stomach or throwing up. Many small meals, good mouth care, sucking hard, sugar-free candy, or chewing sugar-free gum may help. Loose stools (diarrhea). Gas. Hard stools (constipation). 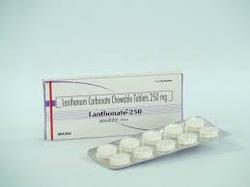 This medication is a cholinergic agent, prescribed for urinary retention. It stimulates the bladder, which improves the urine flow. 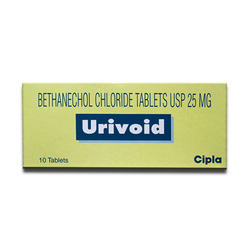 Bethanechol contracts muscles in the urinary tract and GI (gastrointestinal) tract. This helps the flow in the body. Flushing. Wearing layers of clothes or summer clothes and staying in cool places may help. Headache. Belly pain or heartburn. Upset stomach or throwing up. Many small meals, good mouth care, sucking hard, sugar-free candy, or chewing sugar-free gum may help. Loose stools (diarrhea). 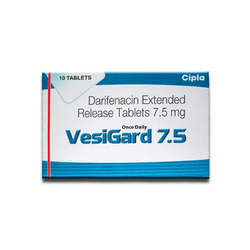 This medication is a muscarinic receptor antagonist, prescribed for overactive bladder with symptoms of urinary incontinence, urgency and frequency. It relaxes bladder muscles to control urination. 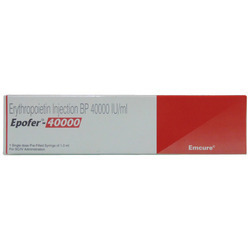 Epofer(Epoetin alfa) is used for treatment of anemia (low hemoglobin or abnormally reduced number of red blood cells) related to severe kidney disease, cancer chemotherapy for certain tumors, or due to treatment for HIV (Human immunodeficiency virus) infection. Epoetin alfa is also used in moderately anemic patients scheduled to have major bone surgery (hip or knee replacement surgery) to reduce the need for blood transfusion. Epoetin alfa belongs to an identical type of human glycoprotein hormone called erythropoietin. Epoetin alfa works by stimulating red blood cell production. High blood pressure. Kidney function that gets worse. Chance of getting an infection. Wash hands often. Stay away from people with infections, colds, or flu. Feeling dizzy. Rise slowly over a few minutes when sitting or lying down. Be careful climbing. Headache. Upset stomach or throwing up. Many small meals, good mouth care, sucking hard, sugar-free candy, or chewing sugar-free gum may help. Loose stools (diarrhea). Not able to sleep. Sunburn. 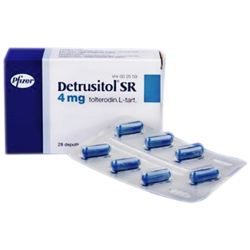 Detrusitol is used in the treatment of urinary incontinence and due to over active urinary bladder. 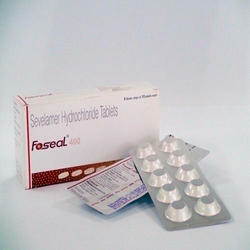 Tolterodine belongs to a class of medication called as anticholinergics. 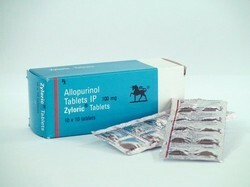 It acts by blocking the activity of chemical on muscles of urinary bladder, preventing their contraction. 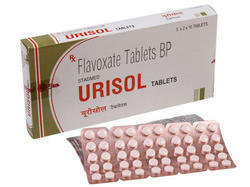 Urisol(Flavoxate) it belongs to a group of medicines which relieve and prevent muscle spasms. Flavoxate is used to treat bladder symptoms such as frequent or urgent urination, increased night-time urination, bladder pain, and incontinence (urine leakage). These bladder symptoms are often caused by overactive bladder, prostate enlargement, bladder infections or irritation of the urethra. It can also be used to relieve painful urination, excessive urination at night and the inability to control urine flow that occurs after surgery, cystoscopy or catheterisation. It is a long-term treatment to lower blood uric acid levels and to prevent gout attacks. It also prevents and treats calcium kidney stones. Flush out toxins in uremic conditions. Vayvarna : Reduces urinary calcium secretion. Has stone inhibiting action. Punarnava : Anti -inflammatory, diuretic, Effective in genito-urinary tract. Gokharu : Effective for gram ve and gram -ve spectrum. Lowers hyper-oxaluria. Aghada Panchang : Alkalizer, used in renal dropsy. Kuleeth : Possesses anti calcifying activity. It is used in cameras and binoculars. Compounds of praseodymium and neodymium are used in glass, such as in television screens, to reduce glare. Cerium oxide has been used to polish glass.